Construction of municipal solid waste and municipal solid waste ash landfill cells to strict Washington State regulatory standards. Cell sizes have ranged from 2.5 to 23.0 acres with excavation depths from 15 to 80 feet. 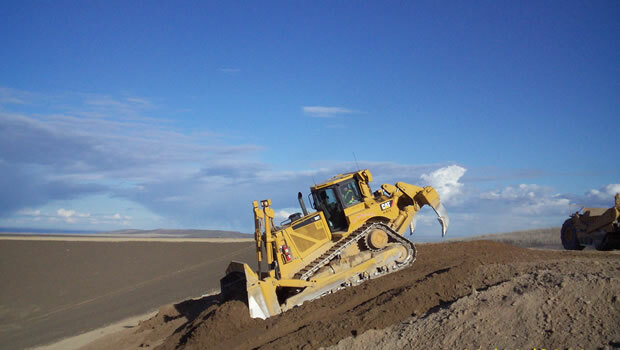 Projects included topsoil, rock and overburden excavation, cell embankment and sub-grade preparation, placing of soil liner material, moisture conditioning, compacting, to an impervious specification; application of drainage aggregate, installation of HDPE leachate collection and transmission lines, and leak detection systems. Current cells have been constructed using a geosynthetic clay liner as an alternative to the soil liner system. Excavation over several years has exceeded 7 million cubic yards.